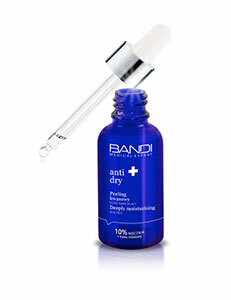 An extremely lightweight, multi-task, ’all-in-one’ facial skin care formula. 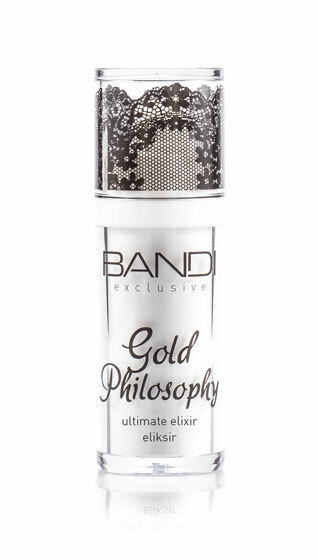 The elixir has a silky, delicate, non-oily texture and a pleasant smell. A new generation of pigments used in the formula provide the immediate effect of skin illumination, refresh and improve the skin’s tone. It effectively reduces and smoothes wrinkles, stimulates collagen production, has firming and lifting properties, moisturises and protects the skin against water loss and harmful external factors.